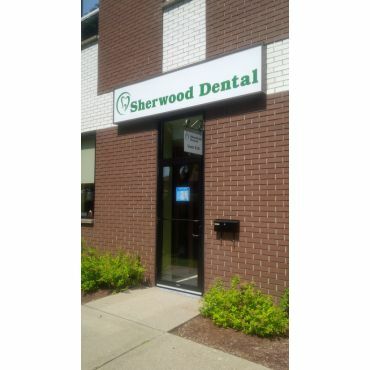 At Sherwood Dental we take great pleasure and satisfaction in providing complete family dentistry in Kitchener - Waterloo area for patients of all ages. Our practice is highly personalized, with doctors and staff taking time to listen to your needs and getting to know you in the process. 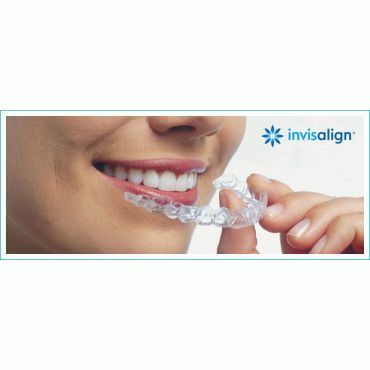 We offer complete dentistry services including, but not limited to, check-ups, cleanings, composite fillings, crowns/bridges, implants, extractions, replacement dentures and cosmetic dentistry. By performing multiple dental procedures in house, in our dental group, we cut down on time a patient waits for treatment and also on the cost of treatment. At Sherwood Dental, we aim to educate, motivate and respect you in your journey towards achieving and maintaining long term dental health and a beautiful smile. 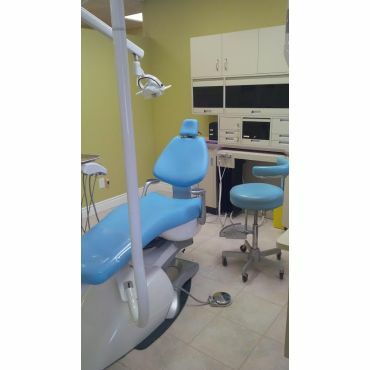 The most important priority in our office is the level of dental care and attention we provide to each of our patients. Focused on what really matters to your individual needs, our team of dentists at Sherwood Dental will design the best treatment plan specifically tailored to you. 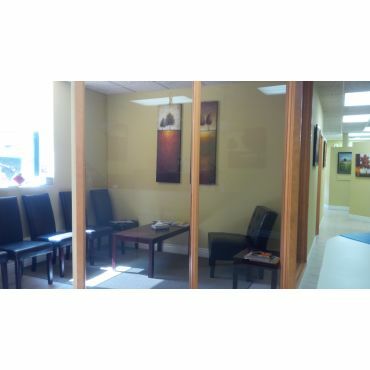 If you are interested in finding more details about your dental care or you want to request an appointment, we are always available for you by email, by phone or in person at our location in Kitchener. In 4 consecutive visits in 2017 I had an infected, split tooth extracted, a fractured tooth repaired and a crown placed. Very pleased with the quality and variety of service. 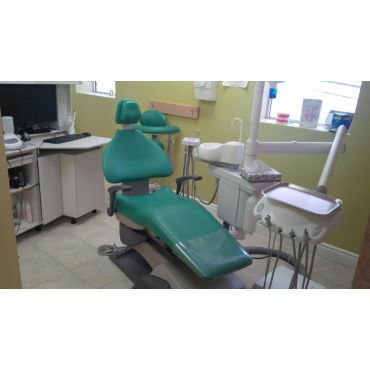 Staff are professional, friendly and helpful and the dentist is always willing to answer questions. 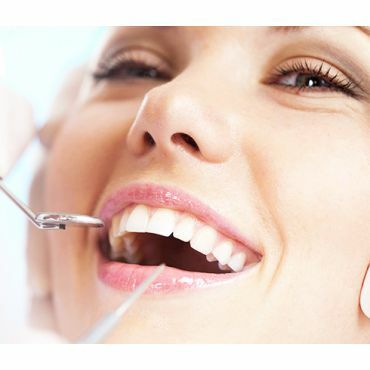 You are in good hands with Sherwood Dental!